You are here: Home / admin / Welcome! 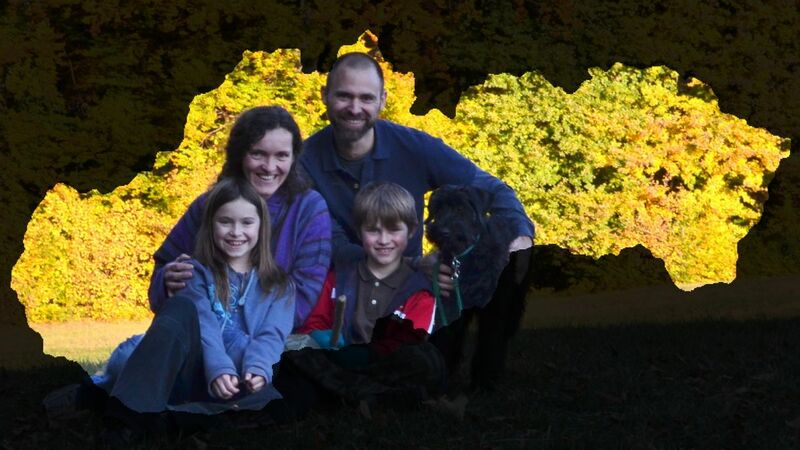 Thanks for visiting the latest version of Todd and Jana Patterson’s ministry and family blog. If you would like to know more about us and our ministry or would like an easy way to contribute to our ministry visit our About page (to contribute click on the EFCA ReachGlobal icon at the bottom of the page). I’m slowly learning more about these blogging platforms and am now pretty confident that we’ll stay with this version. I’ve tried to make the transition from your standpoint as smooth as possible but if you have been subscribing to our RSS feeds you will need to resubscribe. To do that you can use the “Posts” button in the top right corner of the screen. Sorry for the hassle. Thanks for taking an interest in our ministry!